The award ceremony for the fourth competition round in Sweden was held in Kristianstad 29th of May, 2012. 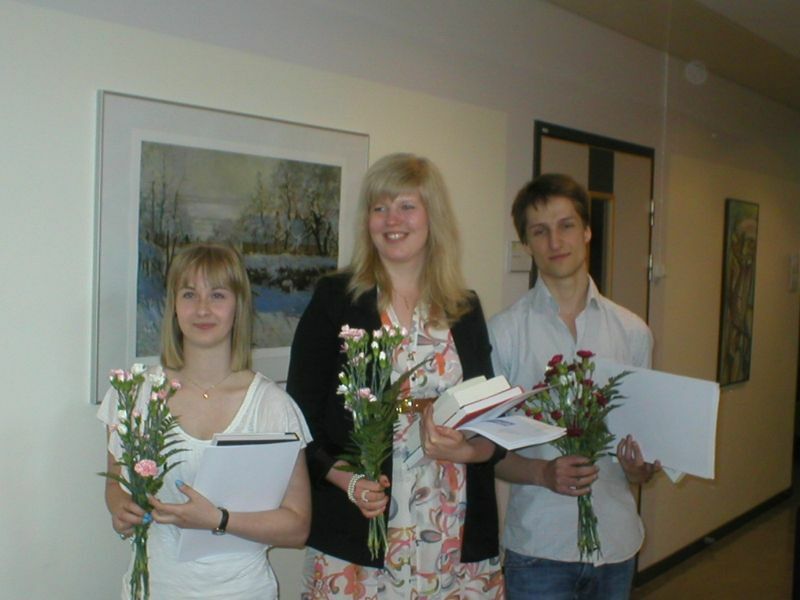 The three best students and their teachers were rewarded for their excellent work in a small ceremony at Högskolan Kristianstad. 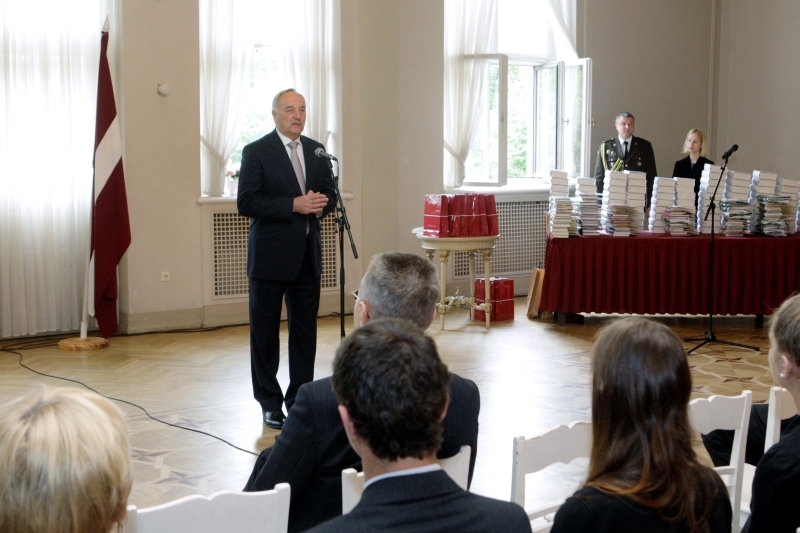 Latvian President Andris Bērziņš awarded the winners of this year's Latvian History Competition in the White Hall of the Riga Latvian Society.This year's competition topic was "Latvians abroad". The Finnish award ceremony was held in the Rake Hall of the design hotel "Klaus K" in Helsinki. The topic of this year's third competition round was "Change in life"
The topic of the 7th national history competition 2012/2013 is "The Tolerance of the Bulgarian nation - Together Despite Differences." To find out more, please visit the competition's website. 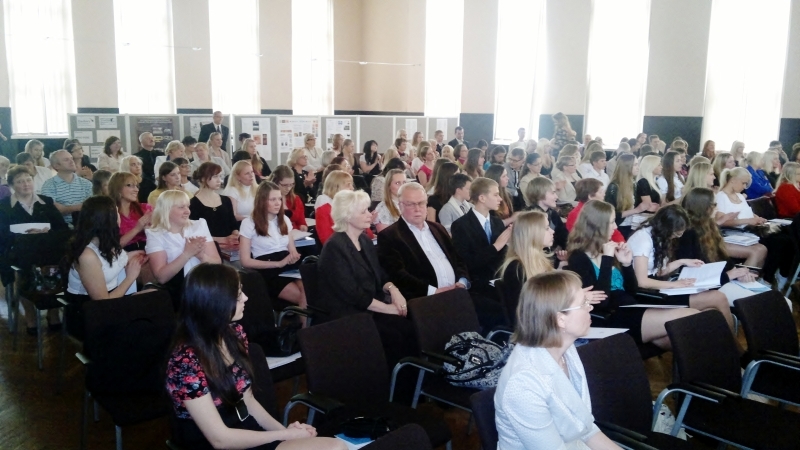 The award ceremony of the 13th Estonian history competition took place on 12 May 2012 in the hall of the Estonian Ministry of Education and Research in Tartu. 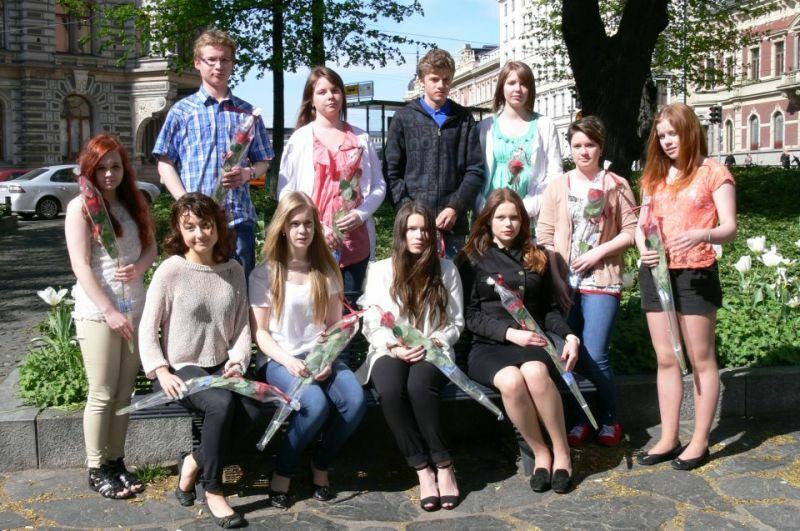 The topics of the competition were “My Family” and “My Home Area and Its People”. The Memorial Center for the history of political repression Perm 36 will host the 8th International Civic Engagement Forum PILORAMA-2012 on July 27 - 29, 2012. 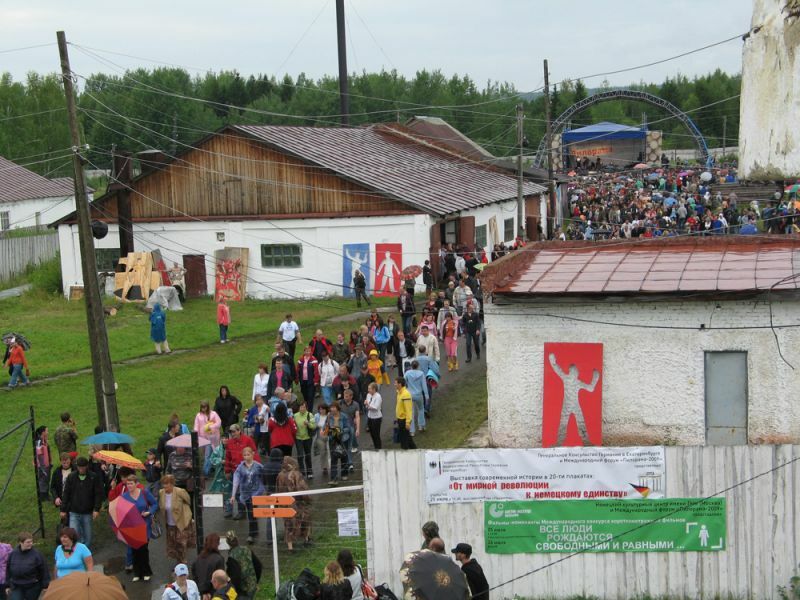 The Forum on the grounds of the former Gulag prison camp includes discussions about contemporary pressing issues (official and non-official Russian policy issues, civic engagement, the role of mass media in civil society) but also musical and theatrical shows, modern literature, films and documentaries. Zuzana Novakova is a EUSTORY alumna from Slovakia. She is working towards an MA in Public Policy. In her FutureLab Europe blog contribution she wonders if it is time to let go of our mental maps, to rethink our concept of social justice and to search for innovative approaches. Read her blog contribution! The awardees of this year's Russian history competition “Man in History – Russia in the 20th Century” gathered at the award ceremony in Moscow on 4 May 2012. Among others, Ljudmilla Alexeeva, President of the Moscow Helskinki group and one of Russia´s most famous human rights activists, honoured the prize winners and their contributions at the ceremony. Directly after this year's prize giving ceremony, the new round of the Russian history competition "Man in History. 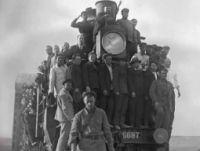 Russia in the 20th Century " was announced. Please visit their website for Russian language information about the new competition round.